I had a lenovo Y5070 laptop with Intel i7-4710HQ, 16GB DDR3 RAM, 4GB NVIDIA GTX 860M and 512 GB SSD. 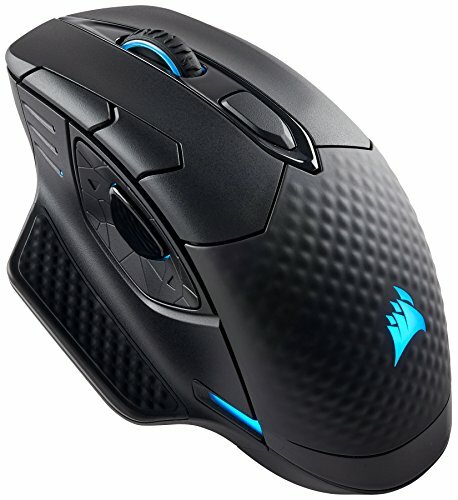 I used it mainly to run Computational Fluid Dynamics (CFD) simulations, low-key gaming (Microsoft RTS collection) and photo editing. 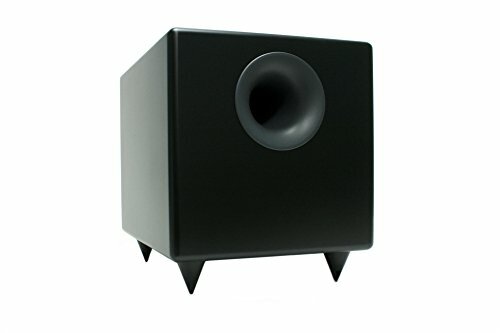 I bought my monitor, speakers and headphones about 18 months back to have a better multimedia experience and I love them. Sadly, the laptop only had a HDMI 1.4 and hence my display was limited to 30fps at 4k. My CFD simulations became processor and memory intensive and my photography collections got bigger. Hence, I decided to upgrade to a new system. Intel Core i7-9700K 3.6 GHz 8-Core I chose this over 8700K because of the two extra cores. 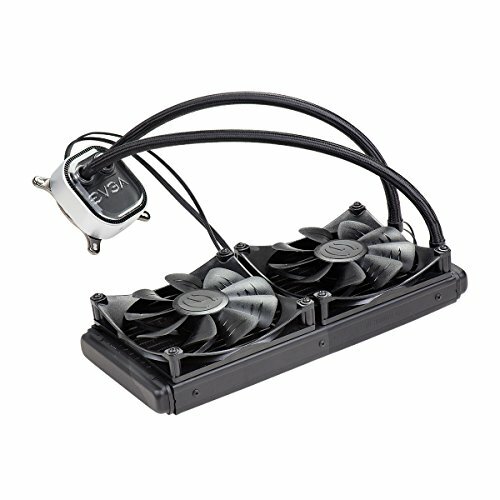 EVGA CLC 280 113.5 CFM Liquid A good looking and decent AIO cooler in the price range. I got it for $99 on Amazon. I had many options during installation and I went with this - The radiator and the fans are configured as an intake. I connected the two fans to the pump pins instead of the motherboard (MB) pins as I wanted to control the fans through EVGA Flow Control. The pump header is connected to the AIO Pump header on the MB. I cannot see CPU temperature on the software and it irks me somewhat. Hopefully I figure out a solution soon. The LED Sync software sometimes doesn't sync the LEDs on the GPU and the CLC. I will patiently wait for software updates. I may reorient the radiator unit so that the pump cables don't obstruct view of the EVGA logo and the RAM. 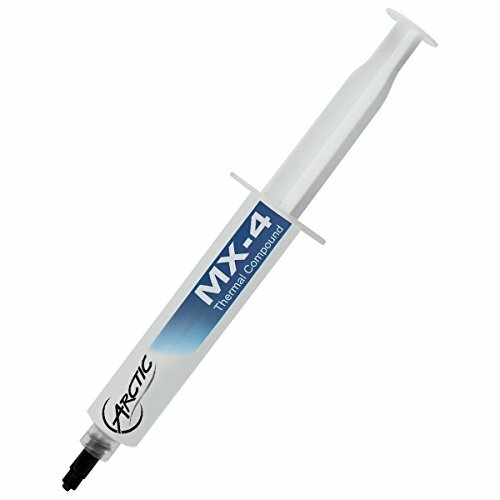 Arctic MX4 20g Good non-conducting thermal compound at a decent price for my needs. I went with the 'pea pized circle in the center' technique. I will see if I got a decent spread. Asus ROG Maximus XI Hero (Wi-Fi) I chose Z390 over Z370 as the new motherboards have improved WiFi. I did not go with EVGA Z390 as it did not have inbuilt WiFi. I saw many reviews on Amazon that one screw on the M2 slot could not be unscrewed easily. I did not have that issue. It has only two USB 2.0 pins and I ended up one short - I needed one for the CLC RGB to work and the other for Lightning Node Pro. Hence, I did not connect the case front panel USB 2.0 pin, which I rarely use. During the setup, I had weird Q-Codes which the Asus Manual did not explain that well. I had to look them up in forums. The WiFi antenna was easy to attach to the MB although there is a weird alien looking piece that is hard to attach to it's base. 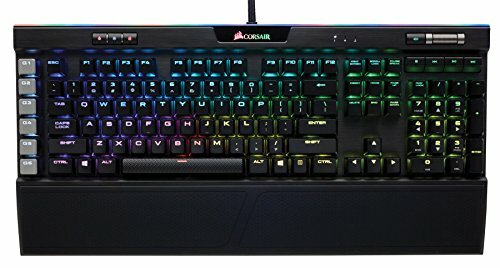 I chose Corsair over G-Skill as I wanted to be able to control the RGB on my RAM and the peripherals through a single software. I chose PRO over LPX as I liked the whole length RGB better. I did not observe any noticeable lags due to CAS 17 until now. Setting the clockrate was easy through BIOS. My primary drive and the boot drive for Windows. I was really surprised about how small the size was! Installation was easy. Data transfer did not take much time - I did not use Samsung magician, just old fashioned thumb drive transfer. I will optimize my boot time and will give a number soon. 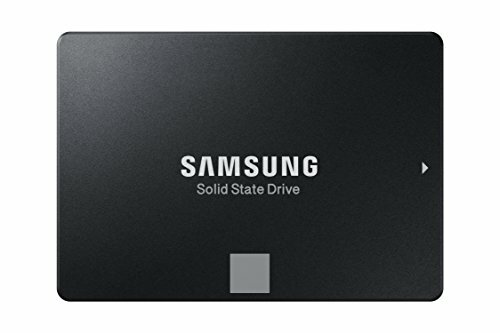 Samsung 860 Evo 1 TB 2.5" SSD I did not go for a HDD as I was used to using an SSD. 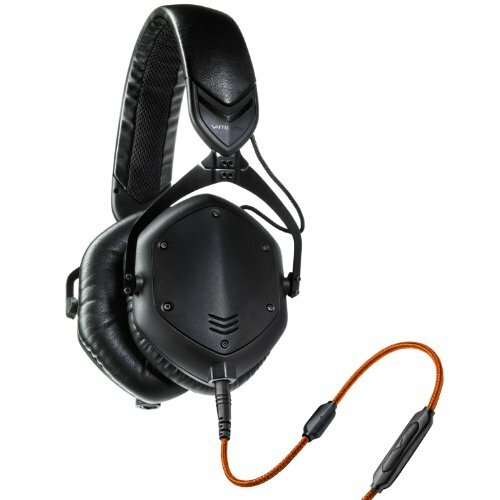 860 Pro was more expensive. I use this for storing media. Easy to install and connect. Corsair 780T ATX Full Tower The case is huge! It is spacious providing good clearance for my components. I went with this case as I wanted an 5.25" bay for my optical drive and because I got a good deal ($109) on Amazon. The hard drive cages were a bit tricky to remove (I had to remove the front fans to find the screw to remove the hard drive cages). The case comes with three AL140 fans which work just fine. I wanted more RGB and replaced the front fans with 3xLL120, which was a tricky installation. There are two USB 3.0 ports in the front which was good. I wish I could change the color of the lights around the front panel ports. I did not connect the lights and the front panel USB 2.0 ports to the MB. The case facilitates good cable management although I would have liked another grommet below the motherboard. EVGA SuperNova P2 750W 80+ Platinum Certified Fully-Modular ATX I needed about 375W for my build and still went with a 750W as I got a good deal. I chose fully modular over semi for flexibility. Duh :P I wish EVGA I had an option sleeved cables instead of normal ones. I love the sleeved cables for the looks but don't want my existing cables lying redundant. Take a gander up and down the completed builds page to find the confidence to manage your cables like others have down on this site. You will be immensely pleased with the look of your system after you do this! I hope you get into OCing, a cooler like that would definitely support it. Def a good investment then. Like I said a pretty good build. what do you use the 2080 for, and what performance do you get? As of now I'm using the 2080 for Microsoft RTS collection. 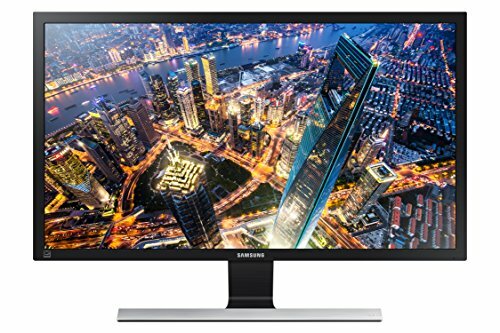 I'm hitting 60 fps at 2550 x 1660 and almost 60 fps consistently at 4k. I did not benchmark it yet with any engine.